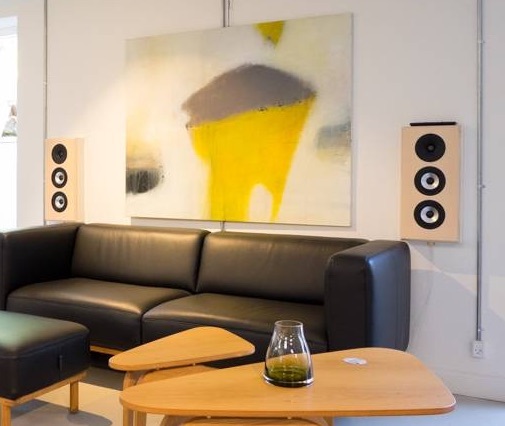 Copenhagen On Wall is an elegant Danish designed and manufactured loudspeaker from Lyd by Dissing. A wall speaker with true high end performance and a perfect fit to the modern living room. Designed and hand built in Denmark for unmatched finish and sound quality.